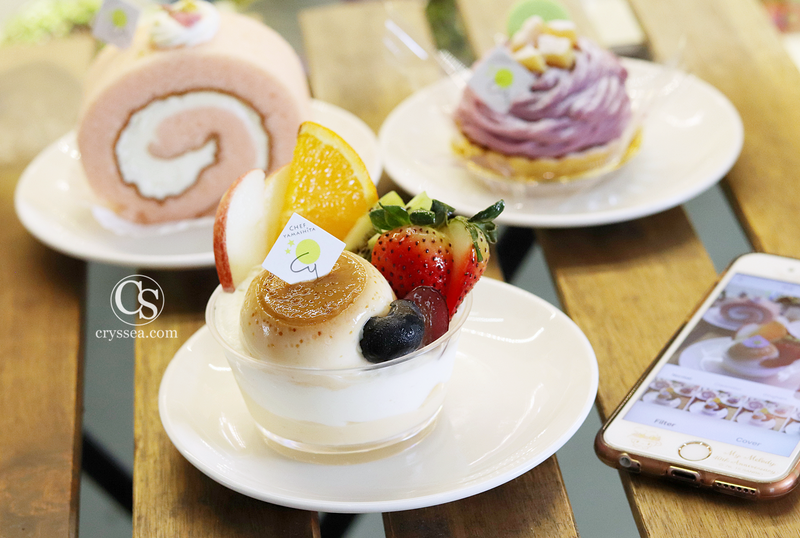 Favorite cake spot that makes you feel like walking pass the Tokyo's Mitsukoshi Ginza Department Store basement where shows a variety of beautiful cakes, that's how Chef Yamashita's delicious cakes gives you the outstanding vibe! *Only available during Sakura Season, sorry guys I had it during May. 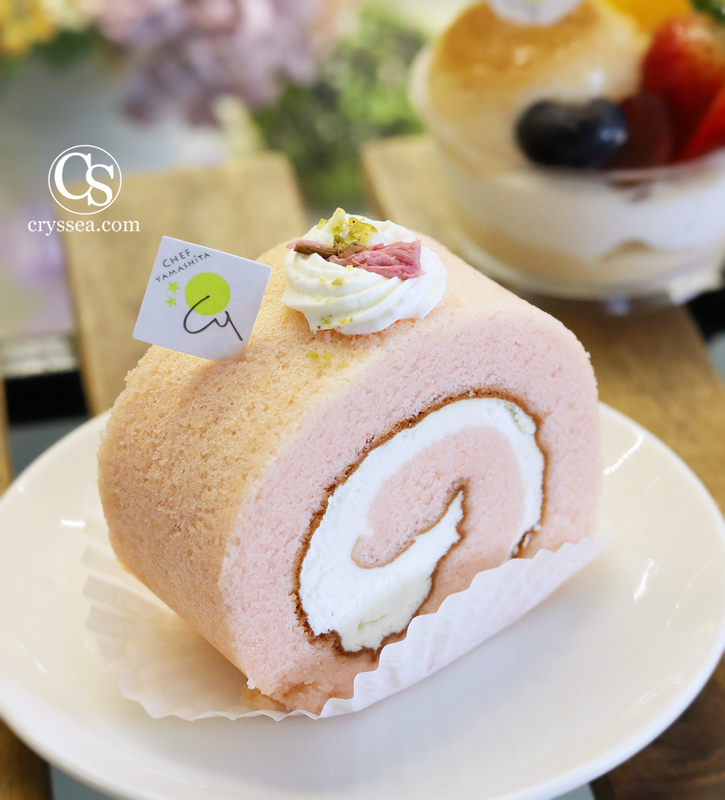 You can try the other flavours of roll cakes, they are still amazingly, simple & delicious. 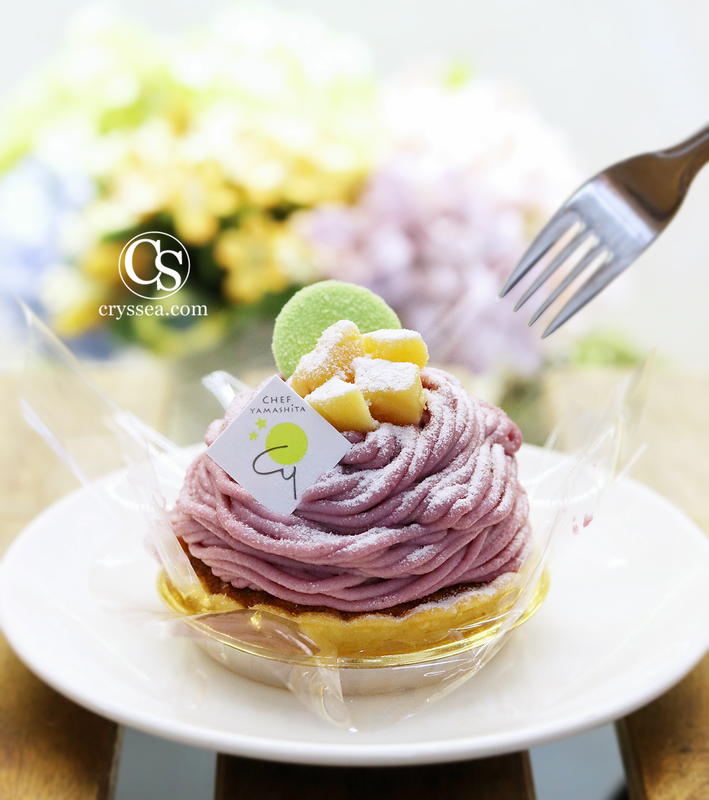 Feels like having mont blanc but using the freshest ingredients purple sweet potato and they are ultimately toothsome, unstoppable! Tasting the custardy silky caramel pudding was the moment of appreciating simplicity of a dessert just topped with fruits and it's gloriously mind-blowing. Inside there's also a hidden sponge dough soaked with all the cream and custard.